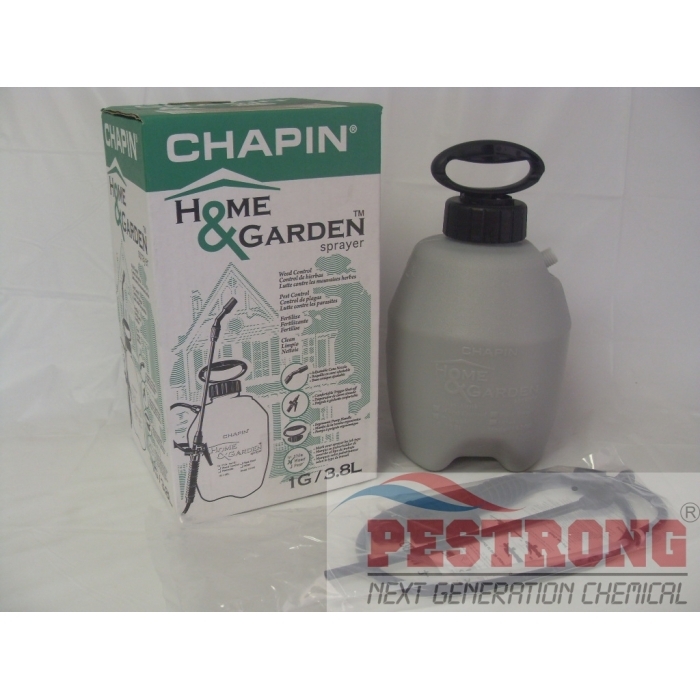 Where to Buy Chapin 16100, Chapin 16100 Home and Garden Sprayer - 1 Gallon - $18.95 for Sale with Fast Free Shipping! Chapin 16100 Home and Garden Sprayer - 1 Gallon comes with an ergonomic pump handle, poly wand with comfortable trigger shut-off, adjustable cone nozzle, and in-tank filter. 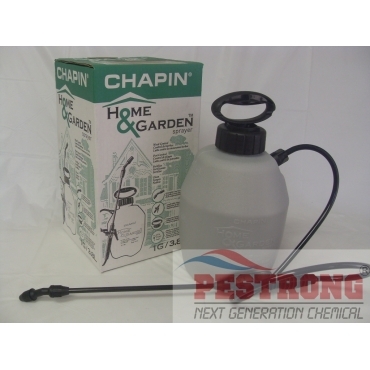 For the quick and simple jobs around the house, this sprayer is compatible with common herbicides, pesticides, fertilizers and general cleaners. This is a great sprayer with the right size for portability. The wand is great for getting hard to reach areas without to bend down, and the handle makes carrying it simple.